HomeSuspiciousPopreal.com Review: Is Popreal Scam or Legit? Popreal.com Review: Is Popreal Scam or Legit? 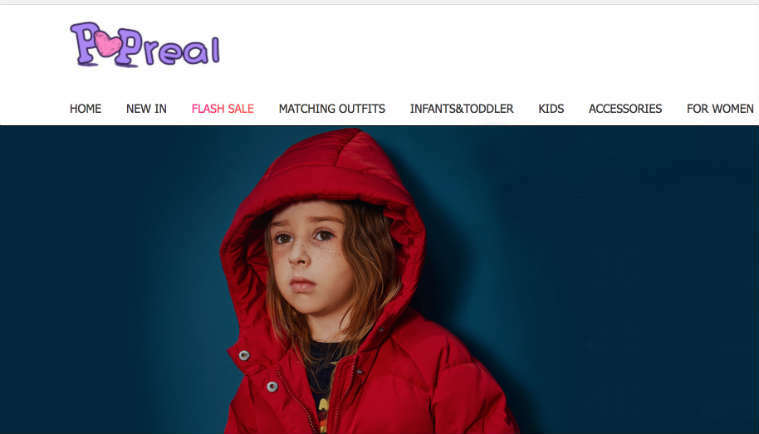 Popreal Review: We have a doubt on Popreal because we have found some drawbacks of Popreal.com online store. Does that mean Popreal.com is a scam? Well, let’s find out in detail either is Popreal.com a scam or legit, what is Popreal.com in real through our Popreal review here. # There is not any detailed contact information such as phone number, return address and so on provided by Popreal.com. The only registered address that Popreal has provided is “Room 1501, 181 Queen’s Road Central, Grand Millennium Plaza, Hong Kong”. Now, this is a huge drawback of this company because this address has been already blacklisted about which you can find in detail by clicking >HERE<. On top of that, this address has been using by multiple suspicious companies. So, why any legit company will provide the address which has been already blacklisted and has been using by lots of suspicious sites? # Other than the aforementioned blacklisted address, Popreal hasn’t provided any other contact information, not any address or phone number. Even it has concealed the contact information in its WHOIS details. None of the legit online stores will hide the real address of the company at such a level. Instead, legit online stores will try to provide as many contact details as possible. # Although Popreal provides the option to purchase the items using the credit card, it hasn’t provided the required security measures to secure the credit card information due to which you may run a risk of your credit card information get stolen. # These days multiple new online stores are claiming to sell various items, but most of them are scams. So, it’s better to stay away from the unknown online stores or at least do some research before you purchase something from the new online stores because most of the new online stores don’t deliver the purchased items to their clients or, deliver completely different or very low-quality items. # Some online stores even have charged the credit card of clients randomly without their consent. So, if you have ever purchased mistakenly from scam sites, we suggest you immediately contact your bank or credit card company to secure your credit card information. Now you must be clear why we have a doubt on Popreal through our Popreal.com review as above. However, if you have a different option for Popreal and want to provide your own Popreal.com reviews or want to say something about it, then please feel free to leave your comment below. 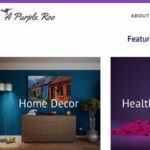 If you want to share this Popreal review with your friends and families through your social media accounts to let the know the drawbacks this company, then please feel free to do so.